Baby it’s cold outside! 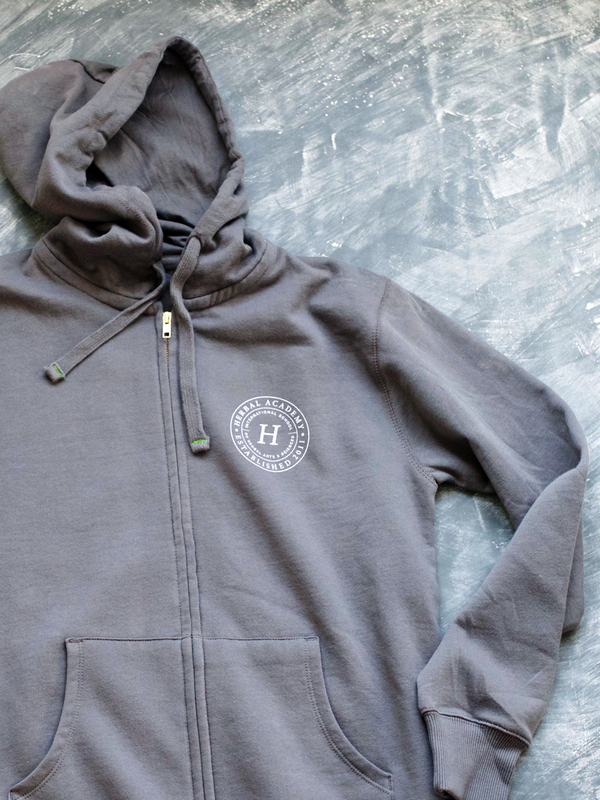 These Herbal Academy crest hoodies are the ideal bundle up layer for cold weather. 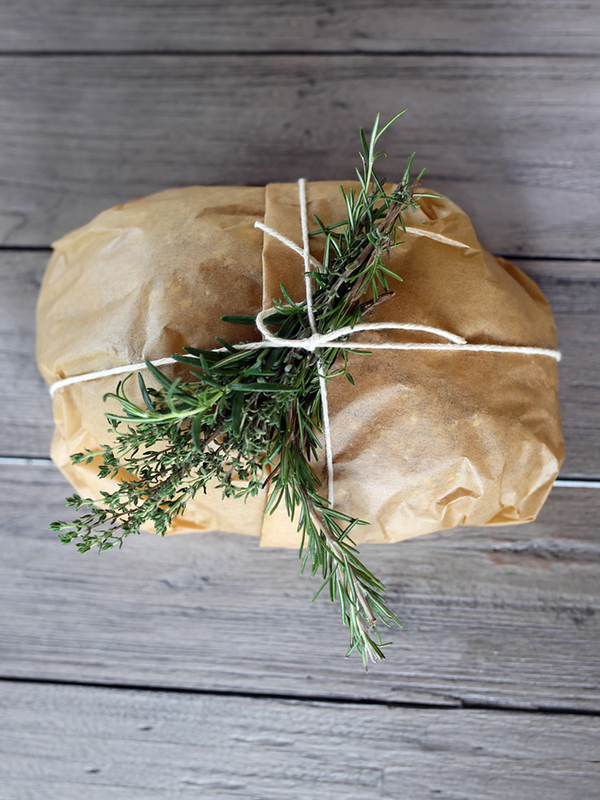 They are the difference between surviving cold weather and daring to say “bring it on!” You will be as warm and snug as a bug in a rug. Oh, did we mention that hoodies are sooo in? 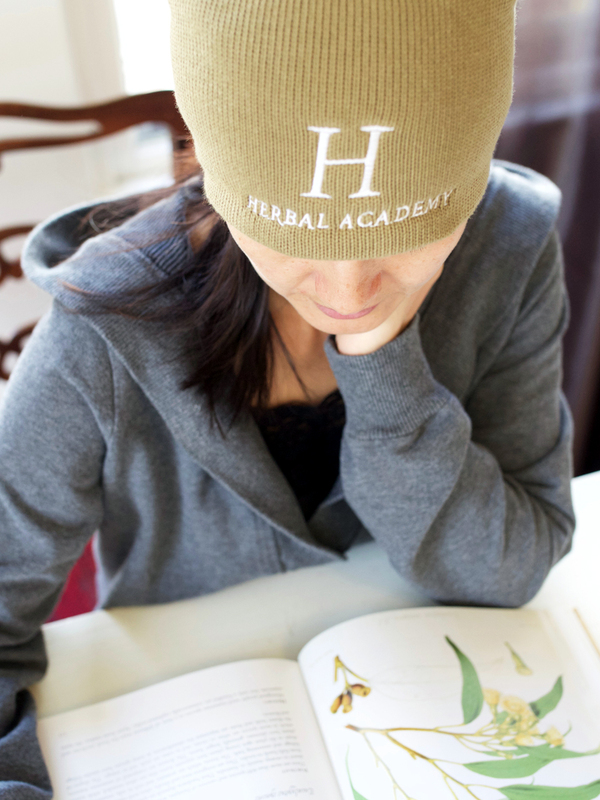 These soft, warm hoodies are customized with the Herbal Academy crest on the front left shoulder and on the back. 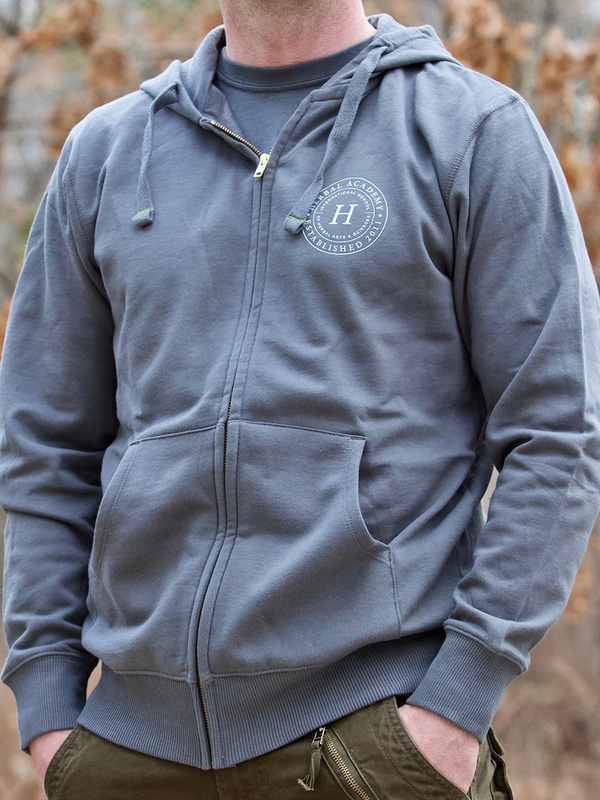 Organic, recycled full zip hood is available in charcoal.